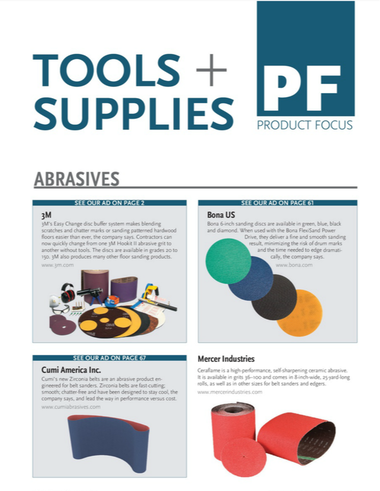 achieve your Marketing goals with WFB. The 2018 Wood Floor Business Truck and Van Contest is free and open to the entire wood flooring industry. Anticipation and excitement from our readers around the Truck & Van Contest will continue to spread beyond the June|July issue. 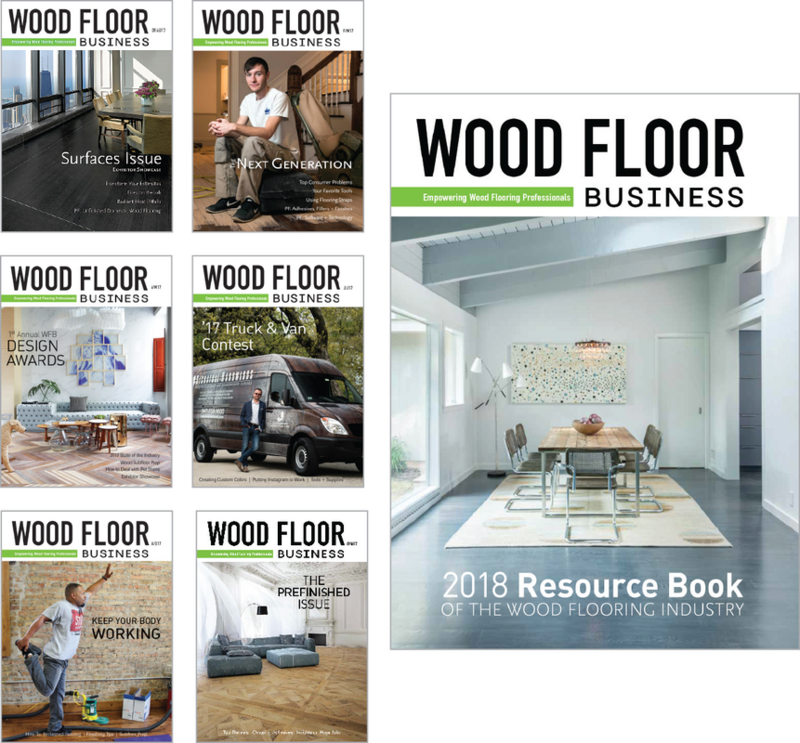 It's a resource that our 23,500 audited print subscribers and thousands of monthly woodfloorbusiness.com visitors will keep coming back to throughout the year for inspiration and ideas.